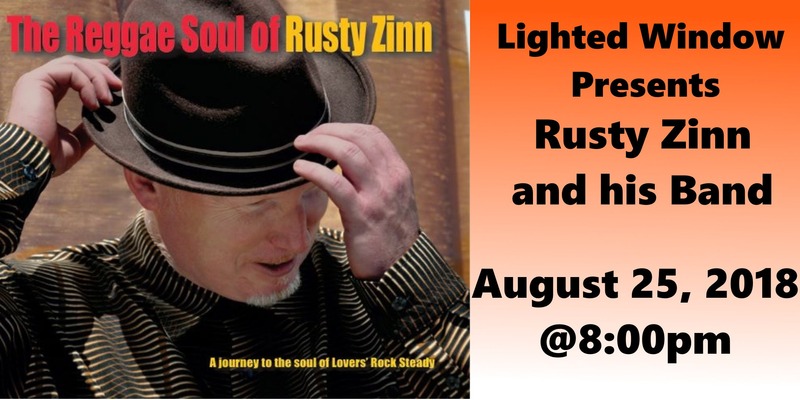 The sweet and socially relevant sound of Reggae Music comes to Campbell, CA as Lighted Window Presents THE SUMMER OF LOVERS ROCK CONCERT Featuring RUSTY ZINN! Lovers Rock is the Romantic and Soulful side of Reggae Music. Tickets: $20 advance purchase, $25 at the door, $5 children 12yrs old and under. Doors open at 7:00pm with DJ Bagga Riddim. 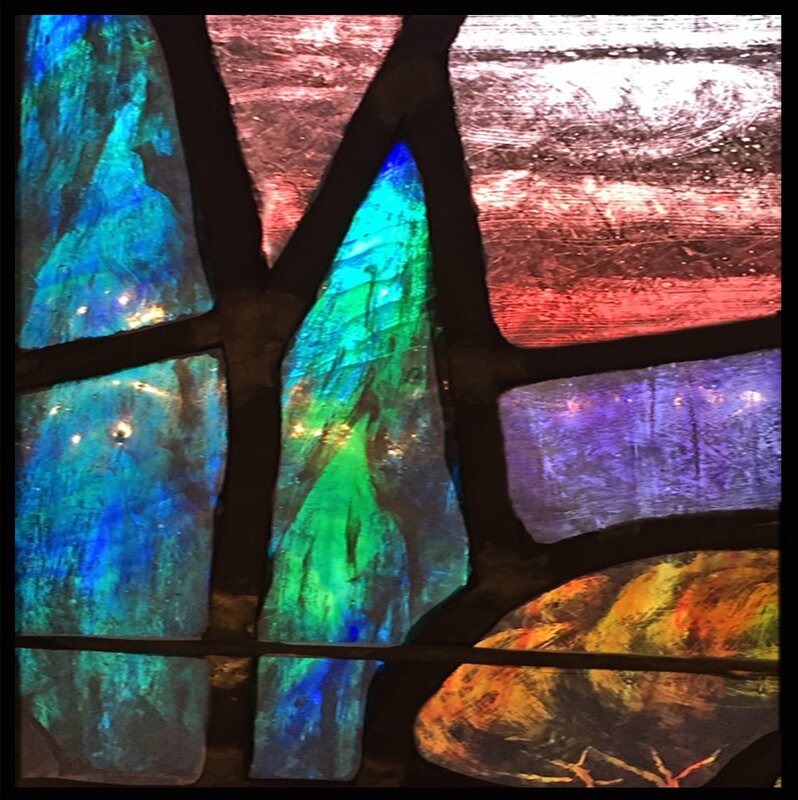 Rusty Zinn show at 8:00pm.